Comedy Outliers: Customer Service Tips! Today we feature another guest post from Comedy Outliers. They offer great advice to comedians, or performers in general, on how to survive and thrive in today’s competitive artistic climate. 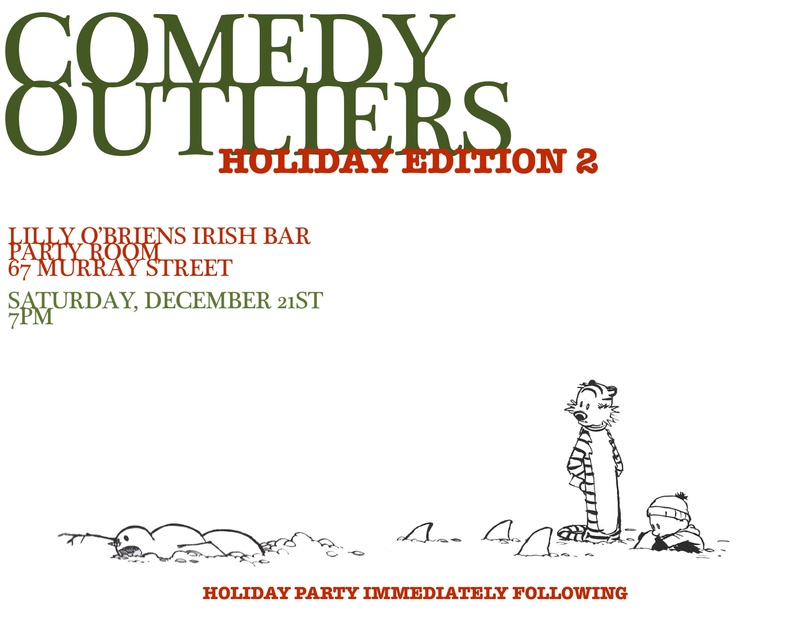 The Comedy Outliers have their annual holiday show coming up this Saturday, December 21st at Lilly O’Brien‘s in New York City. Their shows are free but we highly recommend you pick up tickets so you don’t show up to a full house. If you’re in New York or headed that way, be sure to check out their show. It’s rare to see comedy of this calibre without a cover charge or drink minimum. That said, if you want them to continue bringing these great shows to the Big Apple, we highly encourage you to support their efforts by hitting the “Donate” button on their website. Tags: alcohol, america, cheap drinks, collegehumor, comedy, Comedy Central, FREE, funny, HBO, hilarious, Manhattan, MTV, standup, vh1. Tags: Bob and Tom, Brava Theater, comedy, Daniel Tosh, El Rio, HBO, Josh Bell, Largo, Marga Gomez, Pizza Plus, Robert Kelly, Sarah Silverman, Spit Take Saturday, The Comedy Shoppe, Tim Cavanaugh, We Are Miracles. 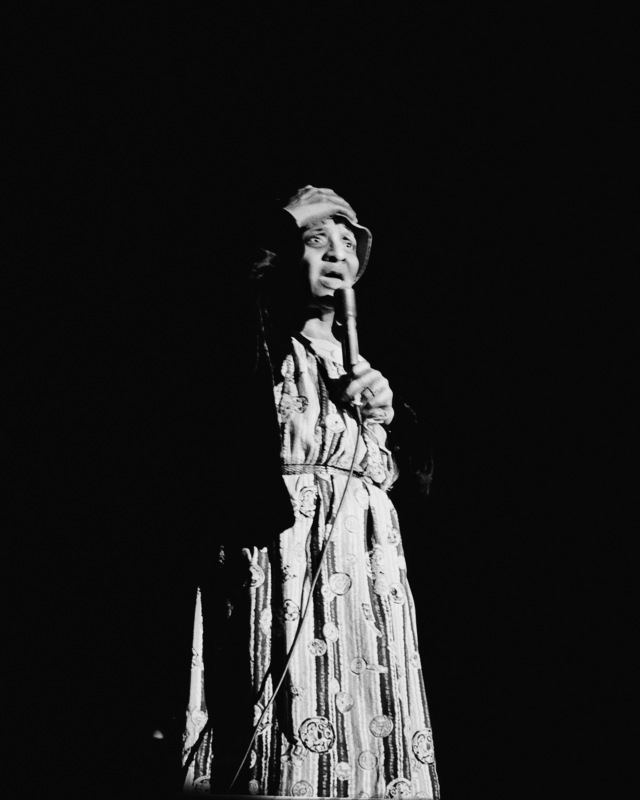 Whoopi Goldberg clearly has a lot of affection for pioneering African-American comedian Jackie “Moms” Mabley, and that affection comes across in her HBO documentary Whoopi Goldberg Presents Moms Mabley. 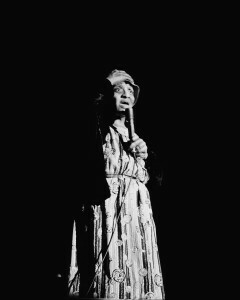 Goldberg’s enthusiasm and ability to pull in big-name interviewees (including Bill Cosby, Eddie Murphy and Joan Rivers) are the movie’s greatest strengths, but Goldberg isn’t much of a filmmaker, and she certainly isn’t a journalist, which makes her portrait of Mabley a little sketchy and incomplete. Tags: Bill Cosby, comedy, Cornish Playhoue at Seattle Center, Eddie Murphy, HBO, Jinkx Monsoon & Major Scales: Unrwrapped, Joan Rivers, Josh Bell, Julie Seabaugh, Moms Mabley, On the Circuit, Santasia - A Holiday Comedy, Slant Culture Theatre Festival, Stand Up, The Spit Take, The Whitefire Theatre, vaudeville, Walden Theatre, Whoopi Goldberg, Whoopi Goldberg presents Moms Mabley. The H.P. Lovecraft Film Festival Returns to Los Angeles! Get ready Los Angeles, Cthulhu is coming! On September 16 and 17, The H.P. Lovecraft Film Festival returns to the historic Warner Grand Theater in San Pedro for its second year. The festival celebrates the works of famed American science-fiction and horror writer H.P. Lovecraft through screenings of cinematic adaptations of his work by professional and amateur filmmakers from around the world. H.P. Lovecraft’s work wasn’t widely read during his lifetime but his reputation has grown in the 73 years since his death. He’s now regarded as one of the most influential horror writers of the 20th century. Stephen King calls Lovecraft “the twentieth century’s greatest practitioner of the classic horror tale” and credits Lovecraft as the single biggest influence on his writing. Tags: At the Mountains of Madness, C. Courtney Joyner, Cast A Deadly Spell, Cody Goodfellow, Cthulhu Mythos, Denise Dumars, Fred Ward, Grand Vision Foundation, Guillermo Del Toro, H.P. 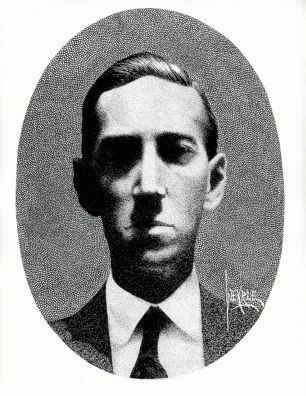 Lovecraft, H.P. Lovecraft Film Festival, H.P. Lovecraft Historical Society, HBO, Jenna Pitman, La Sombra Prohibidia, Michael Tice, Necronomicon, News, Roger Corman, Stephen King, Ted E. Grau, The Case of Charles Dexter Ward, The Haunted Palace, The Valdemar Legacy, The Whisperer in Darkness, Vincent Price, Warner Grand Theater, Weird Tales Magazine.